Blog What Is A Credit Rating For? What Is A Credit Rating For? Your credit score is the tool which is used by anyone who will potentially lend you money to make sure that you are a viable candidate for the funds. It is a way of giving lenders the security of knowing that you will pay back your debts within the timeframe specified. It will tell you whether you are eligible for mortgages, car loans, credit cards and other services. The credit score is made up of all of your past credit history, and it will allow the lender to mathematically work out whether or not you have a good enough score for them to lend you the money. The higher your score is, the better chance you have of being accepted for credit. Everything you take out as a loan during your lifetime is used to create your unique credit report and your score. And these all play a huge role in determining how financially stable you are in order to take out more credit. If you have always paid your bills in time, then you will have a high credit rating which will mean that you are not as much at risk of being refused for a loan. Your credit rating will also often play a deciding role in the interest you pay on a loan. It is always very important to remember that every lender has a different standard and a different way of working out whether you are eligible or not. This means that even if you have been rejected by a lender, you shouldn’t be too disheartened because another lender may accept you. As with anything, it is also about doing your research and checking every source you can to get the best deal. There are ways which you can manage your credit score to make sure that you keep it at a stable level. 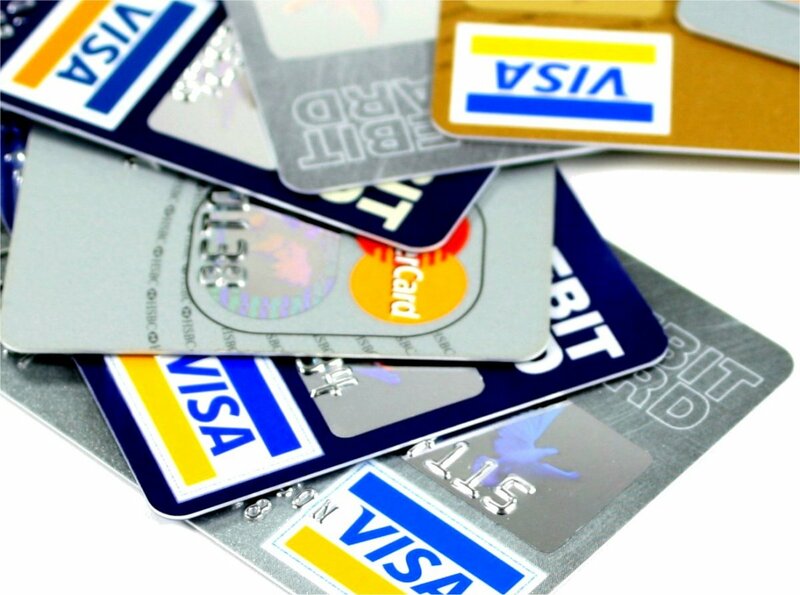 One of the ways to do this is to close any credit accounts which you don’t really use. It will look much better in your account if you only have a few credit account rather than a whole pile. Make sure that you only ever take out credit which you know you can afford, and never pay back an installment late. Other ways to make sure that you credit score stays level is to tackle your existing debt. Paying off any debt you currently have will free you of the burden on your credit report and will allow your score to lift and make it easier to get a loan.